7:00 PM MARINA DEL REY, CA. 8:00 PM - 1453 N Lake Ave, Pasadena, CA 91104 - PRE NEW YEARS EVE PARTY!!! 8:00 PM - 2460 NW 24th Ave, Portland, OR 97210 - DEB RYDER OREGON TOUR! 8:00 PM - 16 EAST HUNTINGTON DRIVE LONG BEACH, CA. 7:00 PM - 435 E Thompson Blvd, Ventura, CA 93001 - TGIF with Deb Ryder and friends! Get out your dancin shoes!!! 4:30 PM - 168 NORTH MARINA DR. LONG BEACH - YOU KNOW THE DRILL! COME ON OUT FOR SOME ROCKIN GOOD BLUES! 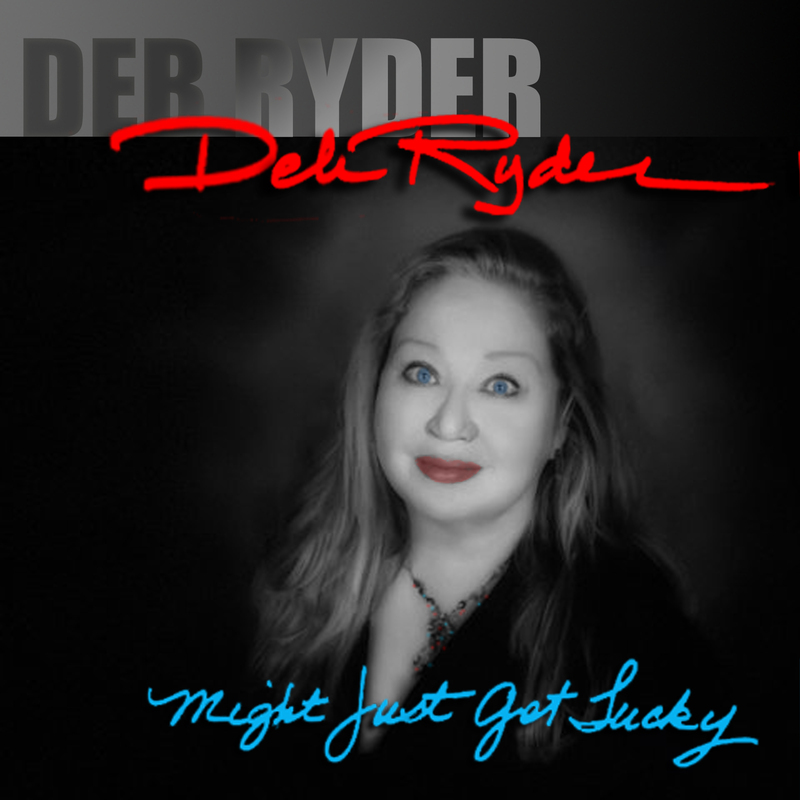 7:30 PM - 4349 Tujunga Ave, Studio City, CA 91604 - DEB RYDER - ENJOY THE RIDE - CD RELEASE PARTY! 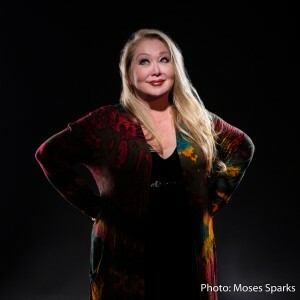 DEB WILL PREVIEW HER NEW CD WITH AN A LIST BAND AND MANY SPECIAL GUESTS! 6:15 PM - 5005 LOS ANGELES AVE. SIMI VALEY, CA. 93063 - 3 SISTA BLUES BRINGS THEIR ROCKIN BLUES REVUE ! 2:00 PM - STUDIO CHANNEL ISLANDS 2222 VENTURA BLVD. CAMARILLO, CA. 93010 - A GREAT LINE UP! GET YOUR TICKETS! 8:00 PM - 18389 Ventura Blvd, Tarzana, CA 91356 - DEB RYDER BAND HEADLINES BLUES NIGHT! 7:15 PM - 6010 PICO BLVD. W. LOS ANGELES, CA. 90035 - DEB RYDER BAND WITH SPECIAL GUEST DEBBIE DAVIES. OPENING ACT THE WHOLLY GRAL'S! DON'T MISS THIS SHOW! 4:00 PM - STUDIO CHANNEL ISLANDS 2222 VENTURA BLVD. CAMARILLO, CA. - DEB RYDER, DEBBIE DAVIES, R.J. MISCHO, ALASTAIR GREENE, GUY MARTIN BAND, CROOKED EYE TOMMY, BENEFITING CASA PACIFICA. COME OUT ENJOY THE HOLIDAYS AND SUPPORT THE CHILDREN! 8:00 PM 131 S TOPANGA CYN. BLVD. TOPANGA, CA. 90290 THIS WILL BE AN ALL OUT BLAST! GET YOUR TICKETS NOW BEFORE THEY SELL OUT! 8:00 PM 23536 CALABASAS RD. CALABASAS, CA. 91302 BLUES IN THE HOOD! COME ON DOWN ! 8:00 PM 137 S TOPANGA CYN. BLVD. TOPANGA, CA. 90290 FAREWELL PARTY AT ABUELITA'S. THREE GREAT LOCAL BANDS AND A BUNCH OF SPECIAL GUESTS! COME OUT AND SAY GOODBYE TO THIS ICONIC LOCAL RESTAURANT! 5:30 PM FOUR BRIX WINERY 2290 EASTMAN AVE. VENTURA , CA. 93003 3 SISTA BLUES BRING THEIR ROADHOUSE REVIEW ! DON'T MISS IT! 4:00 PM 11252 KERNVILLE ROAD, KERNVILLE, CA. 3 SISTA BLUES HEADLINES! 5:00 PM STUDIO CHANNEL ISLANDS ART CENTER 2222 EAST VENTURA BLVD. CAMARILLO, CA. COCO MONTOYA, THE DELGADO BROS., DEB RYDER, RJ MISCHO, CROOKED EYE TOMMY! 5:30 PM 168 N MARINA DRIVE LONG BEACH, CA. 90803 DEB RYDER BRINGS HER ALL STAR BAND AND ORIGINAL BLUES! GET ON DOWN HERE! 9:00 PM 23536 Calabasas Road Calabasas, Ca. 91302 Get ready to party with Ann The Raven. Six Blues acts, bourbon and a dance floor! Yeah! 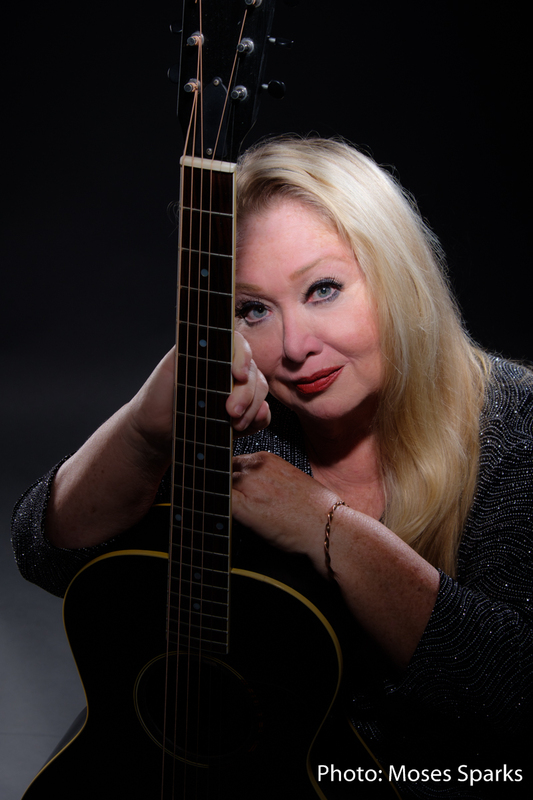 8:00 PM 1453 N LAKE AVE, PASADENA, CA 91104 DEB RYDER BRINGS HER AMAZING BLUES TO THIS ICONIC BBQ RESTAURANT! COME GET YOUR BLUES AND BBQ! 8:00 PM 18389 Ventura Blvd, Tarzana, CA 91356 Deb Ryder and her All Star band will be bringing her original award winning blues! 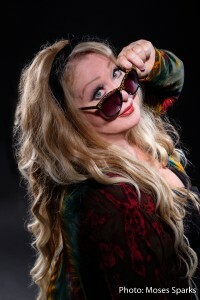 12:30 PM 1440 N Topanga Canyon Blvd, Topanga, CA 90290 DEB RYDER BRINGS HER ROCKIN BLUES BAND TO THIS ICONIC FESTIVAL!! 7:00 PM Address: 6010 Pico Blvd W, Los Angeles, CA 90035 Phone: (323) 954-9400 3 SISTA BLUES dEB rYDER SHARI PUORTO AND KELLY Z BRING A HIGH ENERGY ROCKIN BLUES REVUE! DON'T MISS THIS SHOW! 8:00 PM 1019 E. INDIAN SCHOOL ROAD PHOENIX, AZ. 85014 TWO DIVAS - DEB RYDER BAND AND SHARI PUORTO BAND BRING THE BLUES TO THIS ICONIC CLUB. GET YOUR DANCIN SHOES AND GET ON DOWN! 8:00 PM 16278 PACIFIC COAST HIGHWAY HUNTINGTON BEACH, CA. 92649 THREE SISTA BLUES REVUE FEATURING DEB RYDER, SHARI PUORTO AND KELLY ZIRBES BRING YOU GREAT ORIGINAL BLUES WITH A FEMALE PERSPECTIVE! 3:30 PM PURPLE HAZE NIGHTCLUB 140 Lt. GEORGE W LEE AVE. MEMPHIS, TN. 38103 CROOKED EYE TOMMY AND DEB RYDER ARE FEATURED AT THE 2017 BLIND RACCOON ROOTS & BLUES SHOWCASE. 8:30 PM 885 EMBARCADERO MORRO BAY, CA. 93442 DEB RYDER JOINS UP WITH CROOKED EYE TOMMY FOR SOME GREAT BLUES ON THE WATERFRONT AT MORRO BAY! 8:30 PM 23360 LAKE MANOR DRIVE CHATSWORTH, CA. 91311 Deb Ryder brings her blues to this iconic West Valley roadhouse with absolutely the best BBQ you will have in So. Cal!! 12:00 PM THE GASLAMP 6251 E. PCH LONG BEACH, CA COME OUT AND SUPPORT OUR DARLING ALLIE BLUZ! 9:00 PM PRIVATE EVENT - PASO ROBLES WINERY FEATURING SOME OF THE BEST AND SCARIEST BLUES ARTISTS AROUND! COME OUT IN COSTUME AND GET YOUR BOOOO'S ON! 5:00 PM TOPA MOUNTAIN WINERY 821 W Ojai Ave, Ojai, CA 93023 Great wine, great blues, how can you lose? 8:00 PM 29008 Agoura Rd, Agoura Hills, CA 91301 DEB RYDERS BIG BLUES BIRTHDAY BASH! 8:00 PM DON THE BEACHCOMBER 16278 Pacific Coast Hwy, Huntington Beach, CA 92649 WE'RE GONNA BRING THE BLUES SO YOU BRING YOUR DANCING SHOES! 6:00 PM OJAI ART CENTER 113 S. MONTGOMERY STREET OJAI, CA. 93023 DEB BRINGS THE BLUES TO THE JAMMIN AT THE AC CONCERT SERIES IN OJAI. 8:00 PM 4115 N. VIKING AVE. LONG BEACH, CA. 90808 DEB RYDER BRINGS THE BLUES! 11:00 AM ALLENDALE PARK 1130 S, MARENGO AVE, PASADENA, CA. 91106 COME OUT AND UPPORT THIS CHILDRENS CAUSE! BLUES BBQ AND PARADE! 12:30 PM TOPANGA COMMUNITY HOUSE 1440 NO.TOPANGA CYN. BLVD. TOPANGA, CA. 90290 DEB RYDER AND HER ALL STAR BAND ARE GONNA BRING THE BLUES TO THE MAIN STAGE OF THIS WONDERFUL FESTIVAL IN SOCAL! 9:00 PM 803 GRAND AVENUE SAN LUIS OBISPO, CA. 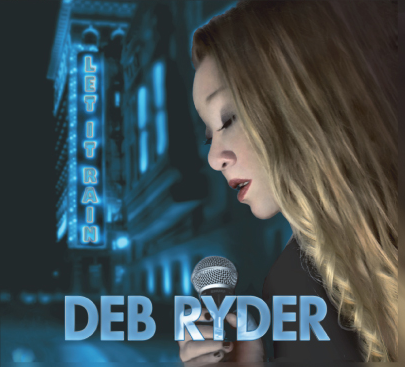 DEB RYDER BRINGS HER ORIGINAL BLUES SOUND TO THE CENTRAL COAST. THIS IS A BLUES DANCE EVENT! 4:00 PM SAINT ANDRE LEZ LILLE, FRANCE la salle André Wauquier de saint André CHECK OUT THIS INCREDIBLE LINEUP! 8:00 PM 29008 AGOURA ROAD AGOURA HILLS, CA. COME ON OUT FOR HOT BLUES AND COLD MARTINIS! WE GONNA THROW DOWN! 8:00 PM 29008 Agoura Road Agoura Hills, Ca. LOVE THIS PLACE! MAKE IT OUT Y'ALL! 8:00 PM 29008 Agoura Road Agoura Hills, Ca. HOT BLUES AND COLD MARTINIS! HOW BOUT IT! 8:00 PM 4115 N. VIKING WAY LONG BEACH, CA. GREAT BLUES, GREAT FOOD AND A FULL BAR! WHAT ELSE COULD YOU WANT? 8:00 PM 29008 AGOURA ROAD AGOURA HILLS, CA. 91301 PUT ON YOUR DANCIN SHOES AND COME GET SOME HOT BLUES! PADRI'S CAN'T BE BEAT! 8:00 PM 29008 AGOURA ROAD AGOURA HILLS. CA. 91301 COME JOIN US FOR SOME HOT BLUES COOL DRINKS AND INCREDIBLE FOOD IN A BEAUTIFUL NEW RESTAURANT! 8:00 PM THE FLUID EVENTS CENTER 601 N. COUNTRY FAIR DRIVE CHAMPAIGN, ILL. 61821 I AM SO HONORED TO BE NOMINATED AND PERFORMING AT THIS EVENT! A post apocalyptic environmental blues. A BAUDY BLUES FROM DEB'S NEW RELEASE "GRIT GREASE & TEARS".